This itinerary is very flexible & can be customized to suit the number of days you have available and where you would most like to visit. Order of itinerary can also be changed, start Rome end Venice possible. This amazing Italy vacation package takes you on a journey to discover 3 major cities - Rome, Florence & Venice. A mix of private guided day tours & free time at leisure. 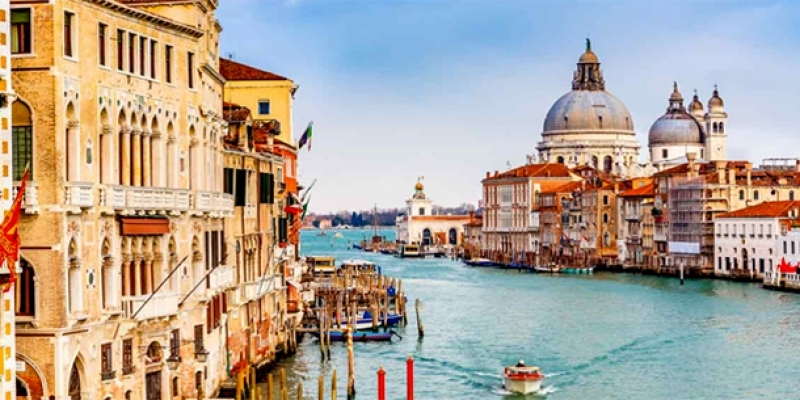 On your arrival to Venice Airport meet for transfer to hotel then after some time to settle in enjoy a cruise on the Grand Canal offering views of important palaces & famous bridges. Later in the day your private tour guide will take you for a walk through some of the more "hidden" sections of Venice. Overnight in Venice. Breakfast, check-out and at pre-arranged time meet for transfer from hotel in Venice to hotel in Florence. Overnight in Florence. 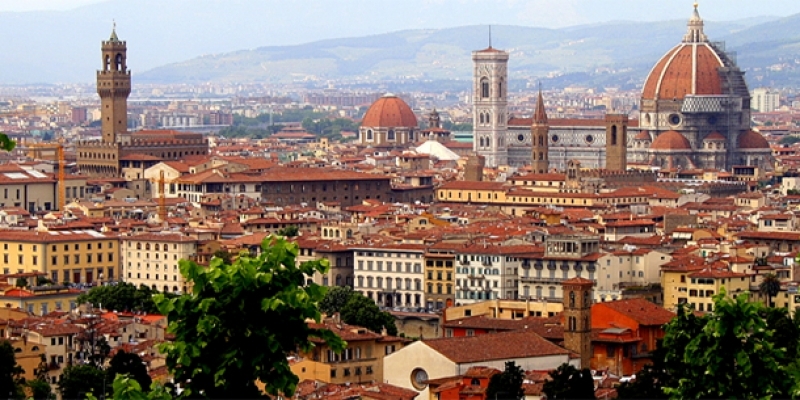 Explore the "Cradle of the Renaissance", Florence. During a private walking tour your guide will take you to visit the most important attractions such as Brunelleschi’s Duomo, Giotto's Bell Tower, Battistero, Church of Santa Croce, Palazzo Vecchio, Loggia dei Lanzi and Ponte Vecchio. Afternoon & evening free at leisure. Overnight in Florence. Enjoy a scenic drive through the wonderful Tuscan countryside. Your day will also include a private guided tour of Siena (including Church of San Domenico and other highlights of the historic center) along with free time in San Gimignano to explore this medieval "town of the towers". Return to Florence with evening free at leisure. Breakfast, check-out and at pre-arranged time meet for private door to door transfer from Florence to Rome. Overnight in Rome. If there are other sights in Rome that you would prefer to visit then just let us know and we will arrange the day accordingly. 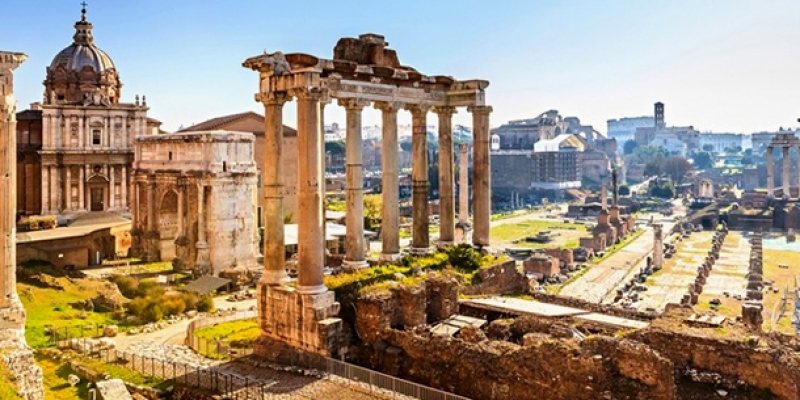 Additional days/nights/tours can be added in Rome if you wish. Private transfer from your hotel in Rome to Rome Airport or Rome Train Station.